Nature's Sleep Memory Foam Slippers Review & Giveaway Ends 8/3! I have mentioned before that I hate going around my house with shoes on. Even more, I hate going around my house with just socks on or in bare feet. 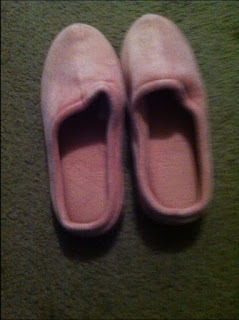 I had been wearing an old pair of slippers but they slipped and slid around when walking in them. I also wasn't able to wear them outdoors due to their soles. When the chance to review a pair of Nature's Sleep memory foam slippers came along, I happily agreed. I needed a slipper that wasn't so sloppy looking, felt comfortable and could be worn indoors and outdoors without my feet sliding all over the place. I chose the closed toe style in pink. Pink is one of my favorite colors and the closed toe style suited me better than open toe because I don't like my feet at all. When they arrived, I could hardly contain my excitement! I slipped them on and I was in heaven. They are extremely plush and comfortable. My feet do not slip slide around in them and I feel comfortable when walking in them. They stay on my feet when walking both indoors and out. 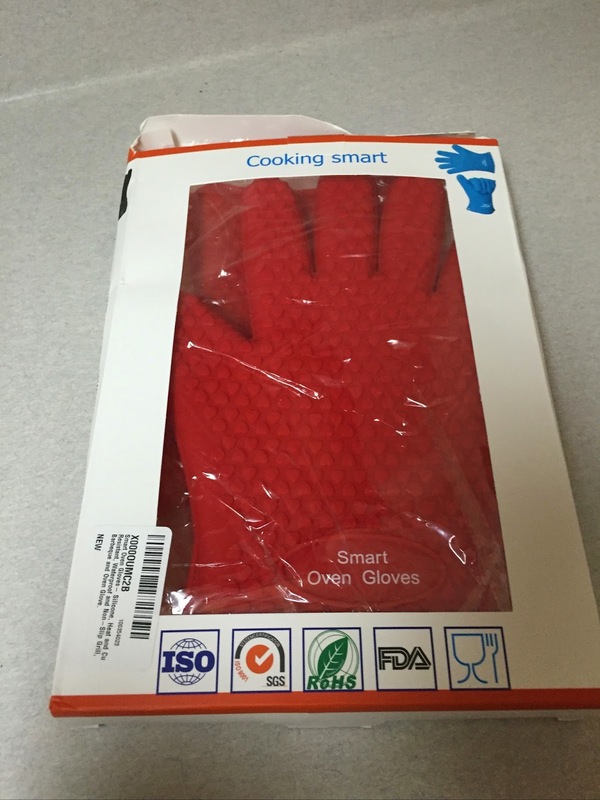 Being that it's summer, I was a bit worried that they might make my feet sweat but they don't at all. 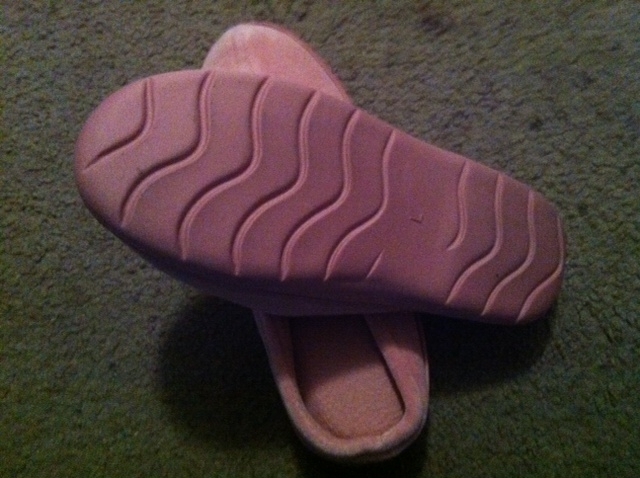 The memory foam on the inside it extremely comfortable but even more important is the support. Most slippers are only for comfort but these do provide great support as well. I found them to run true to size, even maybe a little generously. I wear a size 10 shoe and got the Large, which is stated for 9-10 size shoes and under. They fit perfectly and comfortably with a bit extra room so they're not tight. I would recommend Nature's Sleep slippers to anyone who is looking for a slipper that it not only comfortable but provides support as well. These would make a perfect gift! Nature's Sleep offers 2 styles, open and closed toe, many sizing options and a few color choices. There is a pair of slippers for everyone! Buy It: You can purchase the Nature's Sleep closed toe slippers on their website for $30. Win It: One lucky reader will win their very own pair of Nature's Sleep slippers!